Jason Gonzalez is the Managing Partner of the Tallahassee office of Shutts & Bowen LLP, where he is Chair of the Appellate Practice Group. Jason is an experienced appellate and litigation attorney and regularly consults on government affairs. He represents businesses and state agencies in state or federal courts in contracts, government procurements, class actions, tort defense, banking and finance, professional licenses and elections matters. Prior to joining Shutts, Jason served as General Counsel to the Florida Governor and as Gubernatorial Appointee to the Florida Supreme Court Judicial Nominating Commission. Jason was also the chief advisor to the Governor on the appointment of 64 Florida judges and four of the seven Justices currently serving on the Florida Supreme Court. In 2010, Jason served as lead counsel for Transocean Ltd. in its Florida Panhandle litigation and regulatory matters immediately following the explosion and sinking of the Deepwater Horizon. Over a two year period, Jason successfully obtained orders dismissing or removing every one of the more than 70 individual and class action lawsuits filed against Transocean in Florida. 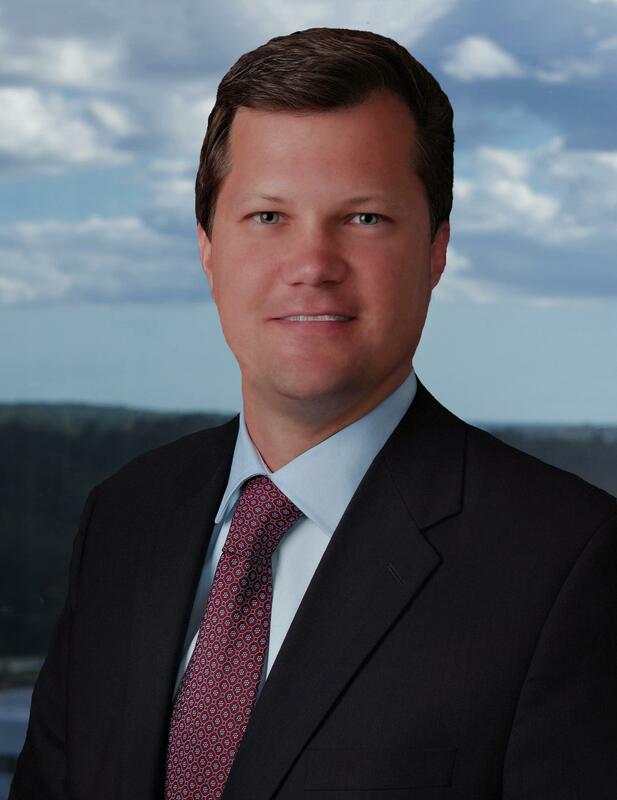 Earlier in his career, Jason was a shareholder in the Tallahassee law firm Ausley McMullen. He also served two terms as General Counsel and former Executive Board Member of the Republican Party of Florida.